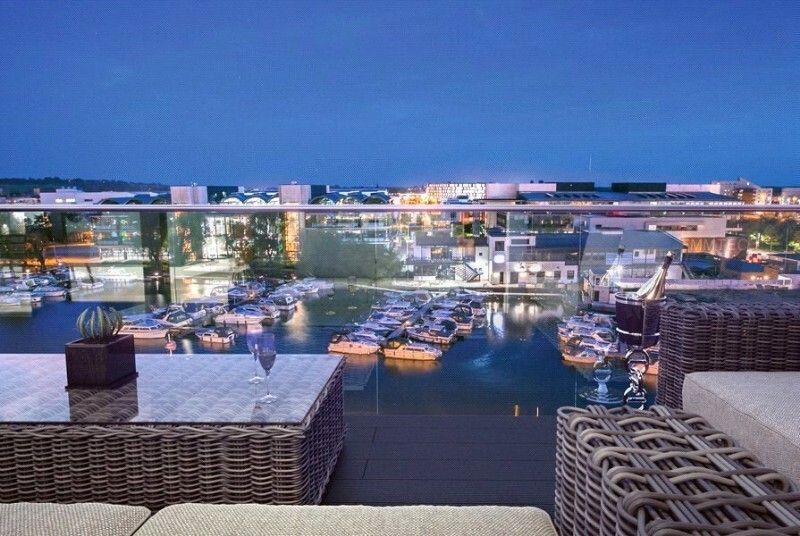 GRS were appointed to complete works on the prestigious One the Brayford redevelopment in Lincoln for Jackson and Jackson Developments. 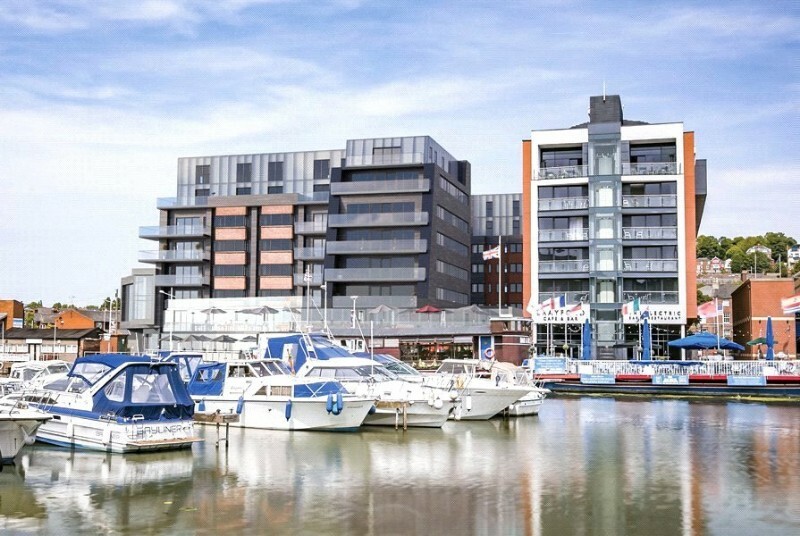 This project aimed to redevelop part of the Brayford that had become disused and out of date amongst the rapid growth of the Brayford and University quarter. 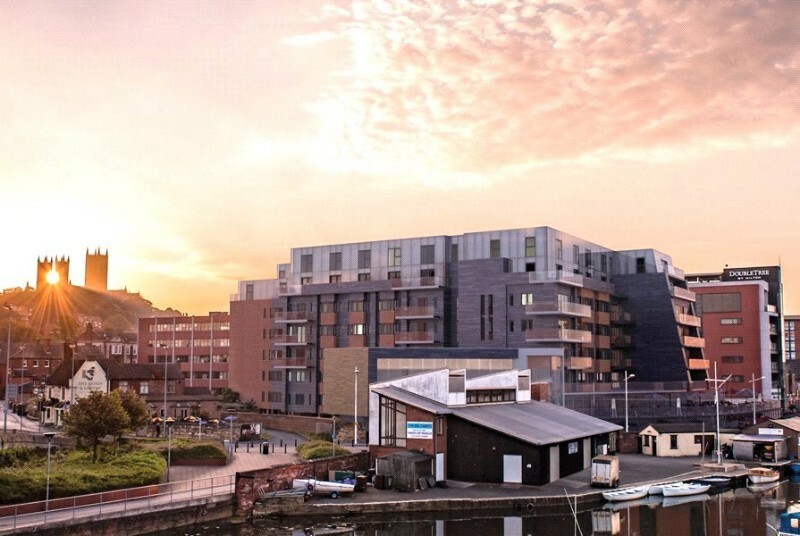 This redevelopment of the old Mouchel and Viking House buildings has become an impressive aesthetically pleasing focal point within the Brayford area, providing new residential and commercial facilities as part of a £20 million redevelopment. 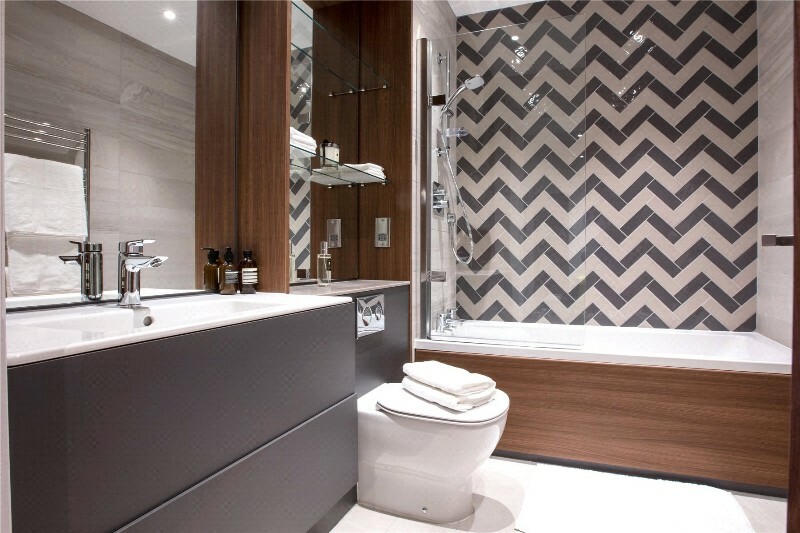 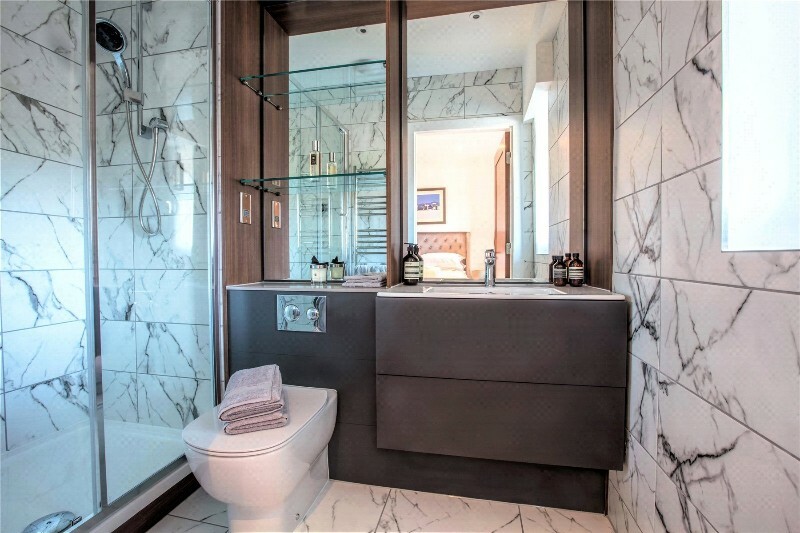 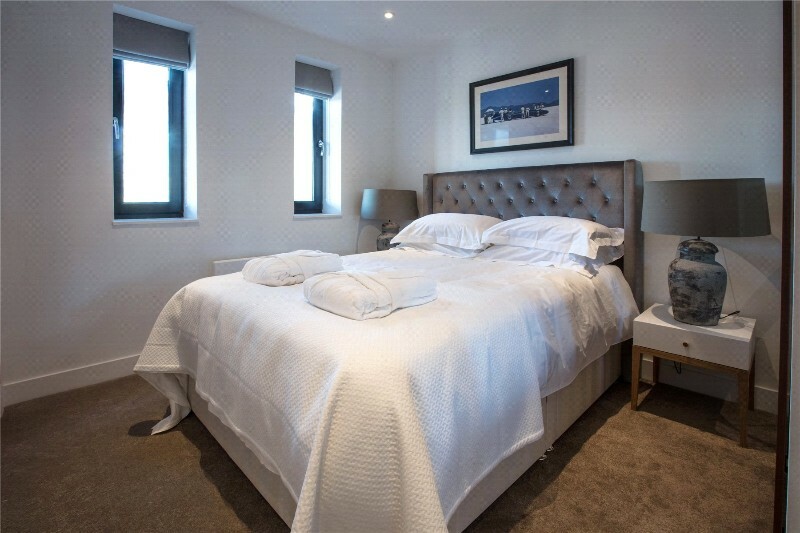 The build is eight storeys in height, with 2 newly added top floors comprising of duplex apartments fronted with glass offering unparalleled views across the city. 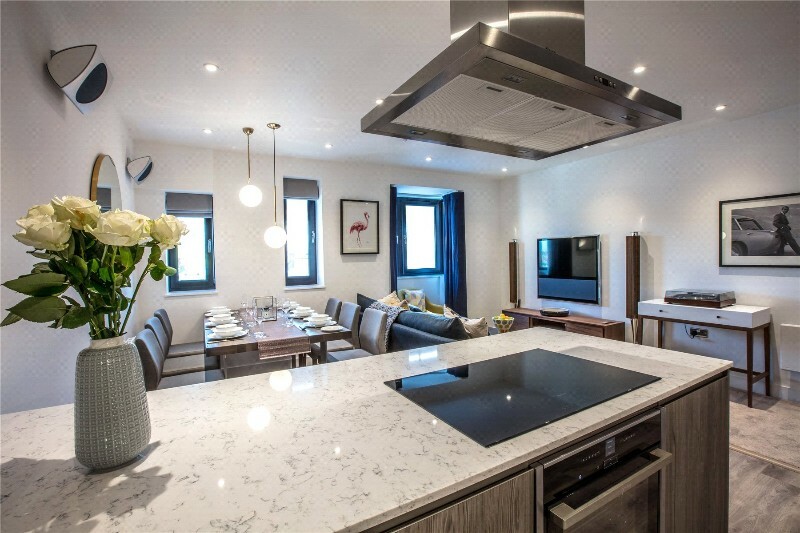 This project has led to the creation of 100 Luxury apartments and managed workspace office units all varying in size and complexity. 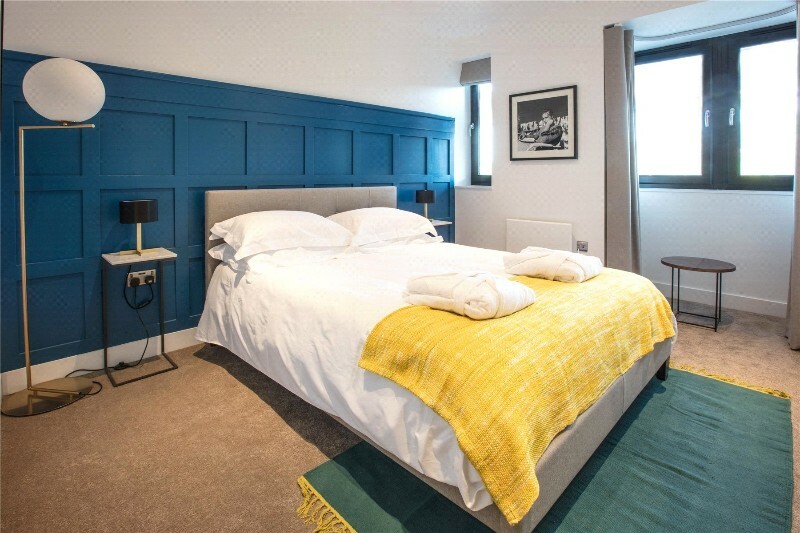 This is the first city living opportunity delivered in Lincoln for nearly nine years, offering a high standard of living to an increasing population. 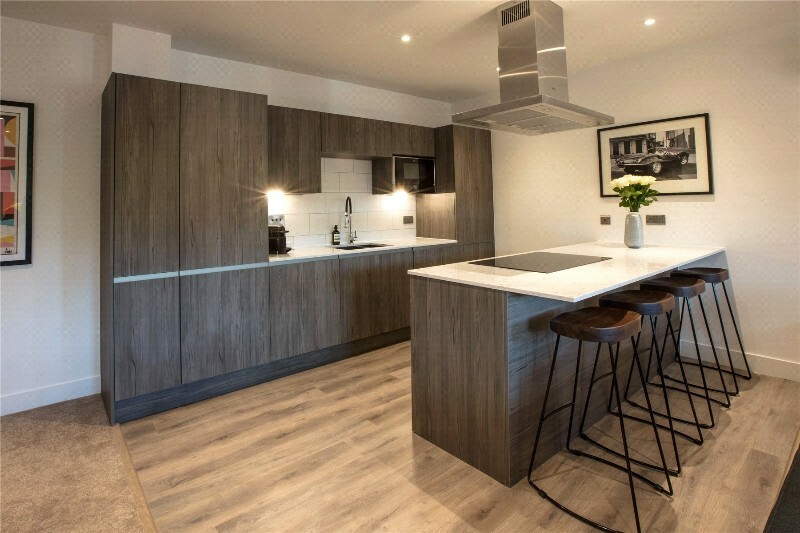 Throughout this project Jackson & Jackson Developments focused on using local suppliers and skilled professionals to boost the local economy, with GRS working alongside previous project contacts including Lindum Construction, LGG Projects and Environmental Building Solutions Ltd.
GRS were involved in fit out works within the Landlord/Commercial managed area’s including providing incoming electrical connections, lighting and power facilities. 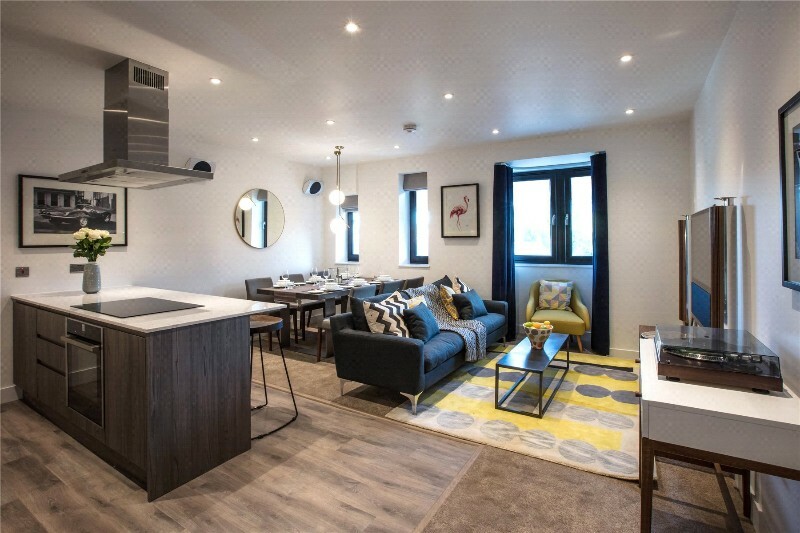 A variety of other systems such as fire, intercom and CCTV were also incorporated into the scheme to ensure residents have access to modern user friendly systems in a safe secure environment. 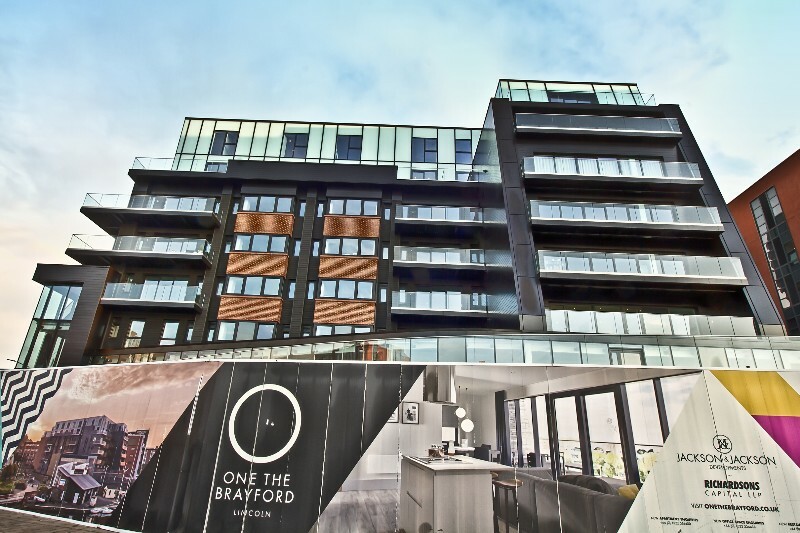 The ‘One The Brayford’ development has created a significant amount of media attention and positive exposure for GRS, and this project has once again showcased our ability to deliver on large high specification developments.